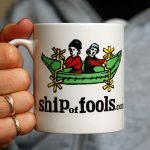 We have limited stocks available of our Ship of Fools mugs. 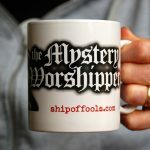 Want to celebrate the Mystery Worshipper, or our discussion forums, Heaven and Hell? Or would you like the ever-popular ITTWACW (I Thought This Was A Christian Website)? 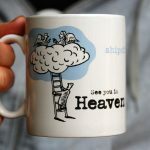 Order your chosen mug using the form below. All our mugs are dishwasher and microwave safe. 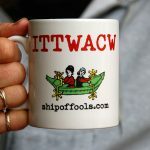 Yes, please rush me a Ship of Fools mug! 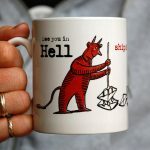 Please let us know where you want your mug sent. Note: UK delivery is by 2nd class post, Europe and World are by airmail (please allow 5-10 days for delivery).